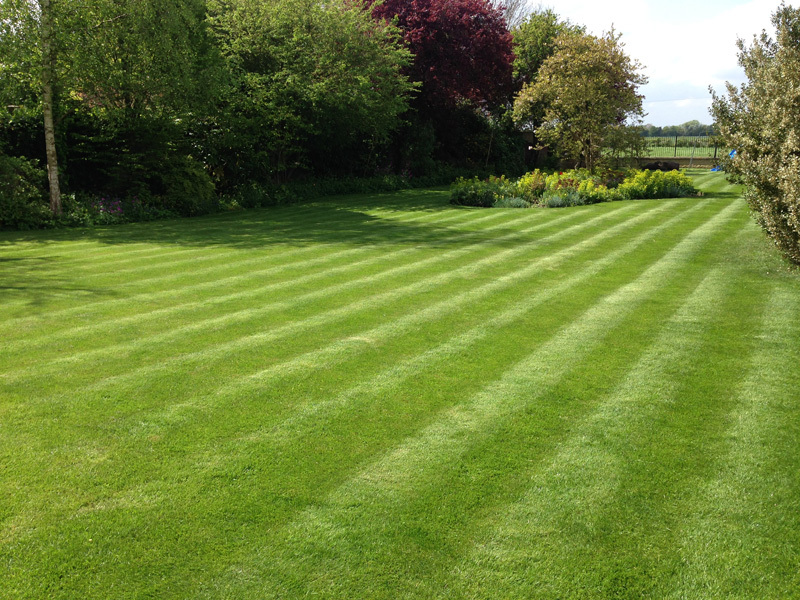 If there are some areas of your lawn which are in poor condition, perhaps because they are in a high traffic area, then it isn’t too late to do some reseeding. These areas will benefit first from an aeration – either with an aerator or, failing that, a garden fork – to create some holes for the seed to fall into and germinate. A light covering of top soil or compost mixed in with the seed will encourage germination. Don’t forget the golden rule of grass cutting – little and often is best. Ideally you should be cutting the grass at least once a week. If you are unable to do this because of, for example, a holiday, then don’t be tempted to try to cut it down in one pass. Much better to raise the blades for the first cut, wait a few days and then cut again with a lower blade. In any case, don’t cut lower than ¾ of an inch (2cm). Of course this is England, so inevitably we’ll get a least a few days of rain. Many people think they need to wait for the perfect day to mow the lawn, but in fact a sharp blade will cut in damp conditions – just remember to give the mower a good clean afterwards! 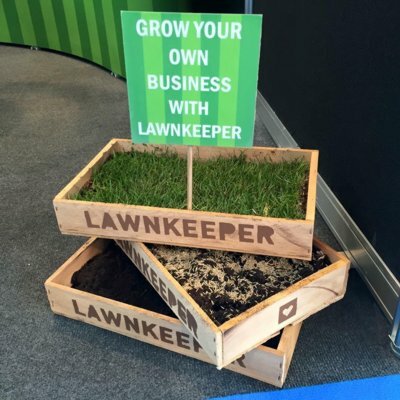 If you’d like any advice on making your lawn look perfect for summer then don’t hesitate to get in touch with your local franchisee.